The first known origin of the taco, examined by supposed taco expert Jeffery M. Pilcher, is from the silver miners of Mexico during the 18th century. The word “taco” was used to describe the tiny explosives made by wrapping paper around gunpowder; however, the word would not be officially archived for another century when “taco” was first described as “tacos de minero” or “miner’s tacos”. This was the first time the word “taco” had been associated with tortilla-wrapped meals, although the dish had been eaten by the Mexican people and before then by the Aztecs for a millennium. 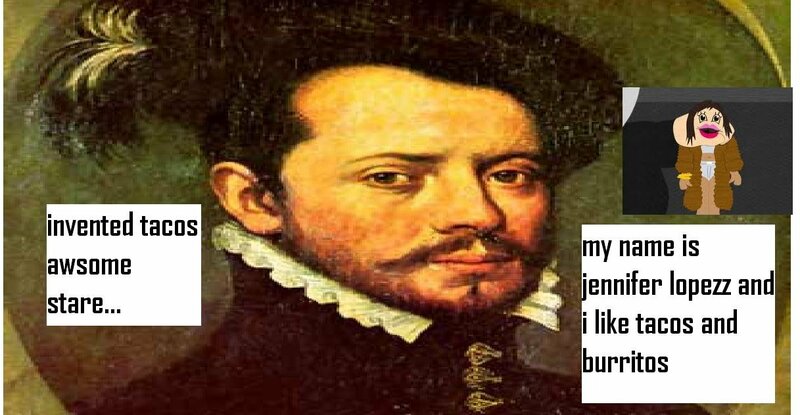 Unfortunately, many praise Spanish conquistadors Hernan Cortes and Bernal Dias del Castillo for inventing the taco since Cortes held the first “taco party” in 1520, but I’ll let you decide what to do with that information. Smh. 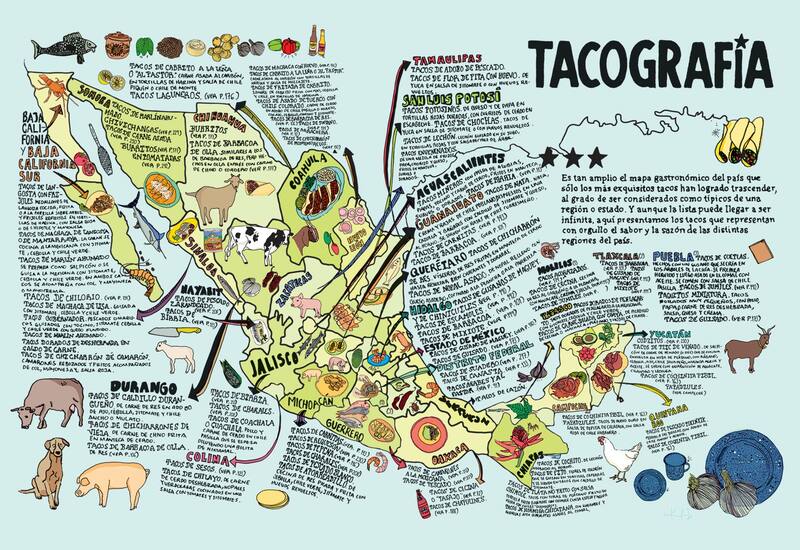 Anyway, as the concept of the taco moved around Mexico the ingredients and flavor profiles changed. 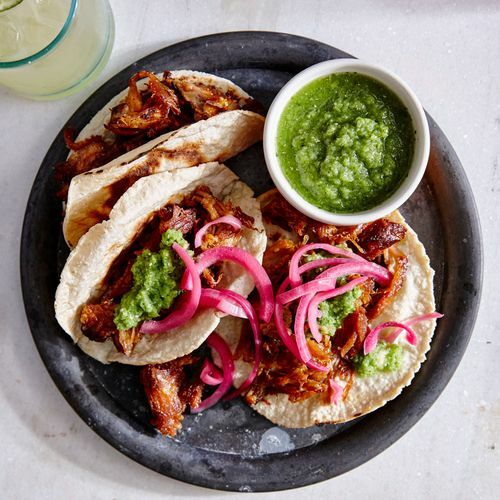 In Northern Mexico, it became popular to put carne asada in tacos, and in the South carnitas became the most popular. As immigration to the United States picked up in the 20th century, the taco gained popularity and eventually the hard shell was invented in 1947 by a Mexican restaurateur from New York. This changed the fate of the taco as Glen Bell, the creator of Taco Bell, brought this dish to the masses. Since he could create tacos at a higher speed than those made with the soft corn tortilla in taquerias, Bell was able to capitalize on the invention of the U-shape device and he became quite successful. 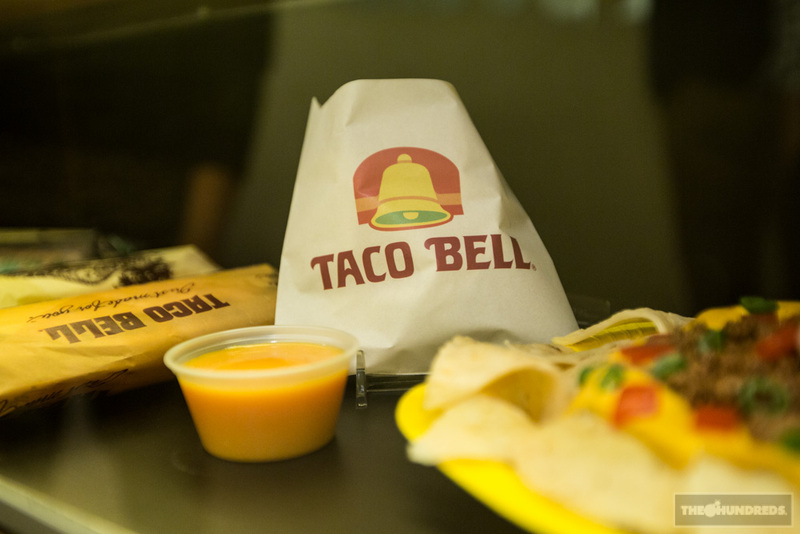 However, his recipe for the taco has not made its way back to Mexico although the Taco Bell corporation has tried to bring its chains to the country. Today, the taco comes in many different shapes and sizes, and is eaten all over the world. For more information about this dish and its history, check out the links below. Also, if you have any questions or suggestions, please leave them in the comments below! Thank you.